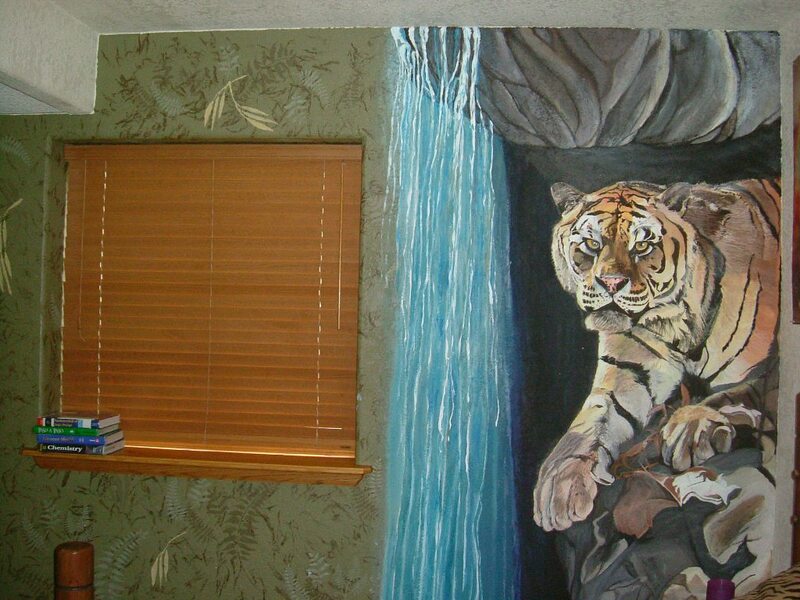 I started painting this mural the year before I graduated high school for some friends of our family. Outside of attending Poudre high school, love life with Levi, and working at Mervin’s I would find time to paint on this mural. 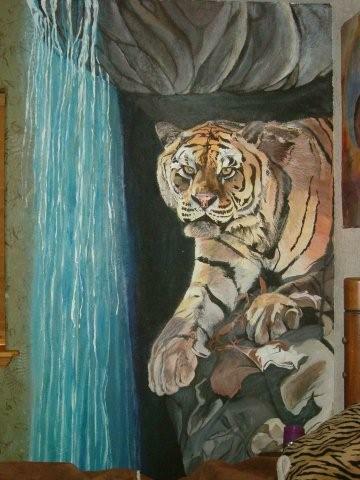 It was one of the first pieces when I got done and stepped back away from it I really surprised myself and was in awe that I had accomplished it. To this day I am often in such a trance of being in the moment and I am so invested in the piece that sometimes it takes me a few weeks to really appreciate what I had just painted.